Facebook Messenger marketing is the next step when it comes to improving your digital marketing efforts. After all, with messenger marketing, you can have more personal and one-on-one conversations with your food truck customers, as well as many other benefits. However, to take the next step with your messenger marketing efforts, it’s essential to incorporate the right ingredients when it comes to your ManyChat messenger bot. Luckily, FoodTruckr partner and owner of Evolve Media Ian Smith has you covered. Evolve Media specializes in all things digital marketing and they’re experts in all things relating to ManyChat. 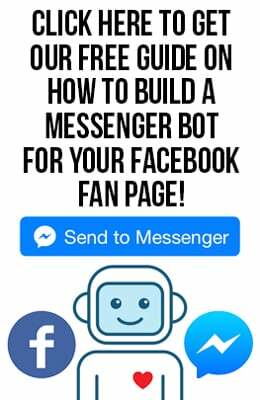 Not only that but Smith created a video that goes over three things your messenger bot must have. 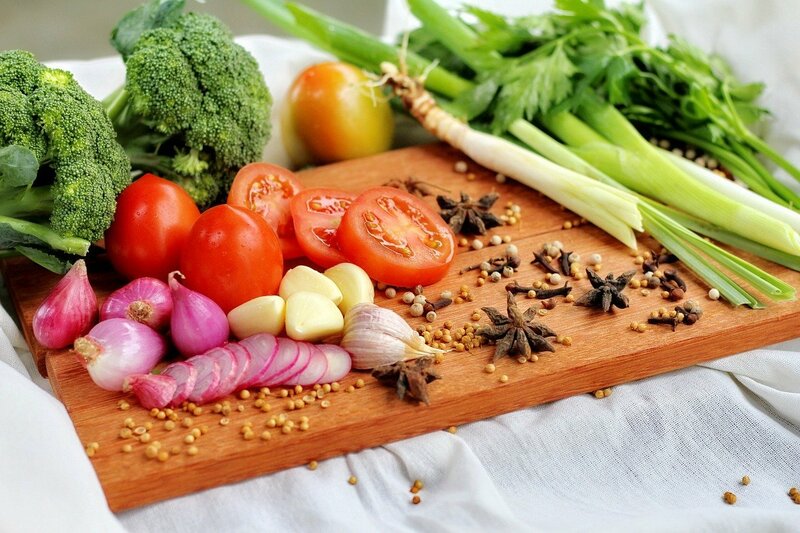 Smith goes into great detail on how to incorporate these ingredients into your messenger bot and we encourage food truck owners to watch his ManyChat tutorial to see the step-by-step process on how to incorporate them. You can also subscribe to Smith’s page by following this link and clicking the subscribe button and learn about Facebook Messenger as well as other digital marketing methods. Now more than ever, it’s important to stand out in the food truck industry. After all, mobile kitchens are sprouting up all across America and the competition is getting more fierce as a result. There are, however, ways to stand out and digital marketing is one of them.